We provide rabbit breeders and pet bunny owners with a comprehensive online store for their business/hobby/pet. We focus on quality, cost effective rabbit supplies for sale and implement our working knowledge on use of the products. Excellent customer service and same day shipping is always our goal. We understand the needs of the rabbit breeder and pet bunny owner….we are one! We have now expanded our store to include pet supplies for Guinea Pigs and other Small Animals! **All Things Bunnies is proud to announce our dealership of Oxy-Gen Products! All Things Bunnies specializes in providing Pet Products Online and rabbit accessories supplies to take care of your bunny rabbits and small pets. We understand your bunnies and their needs because we raise them. While bunnies are our end consumer, we believe that the best of everything, in terms of quality and price, should be delivered to the time so that they can be well taken care of. That is the reason, we at All Things Bunnies, provide you with all that extra special care Bunny Supplies Online so that you can source all your Rabbit Supplies online at any time and at your convenience. 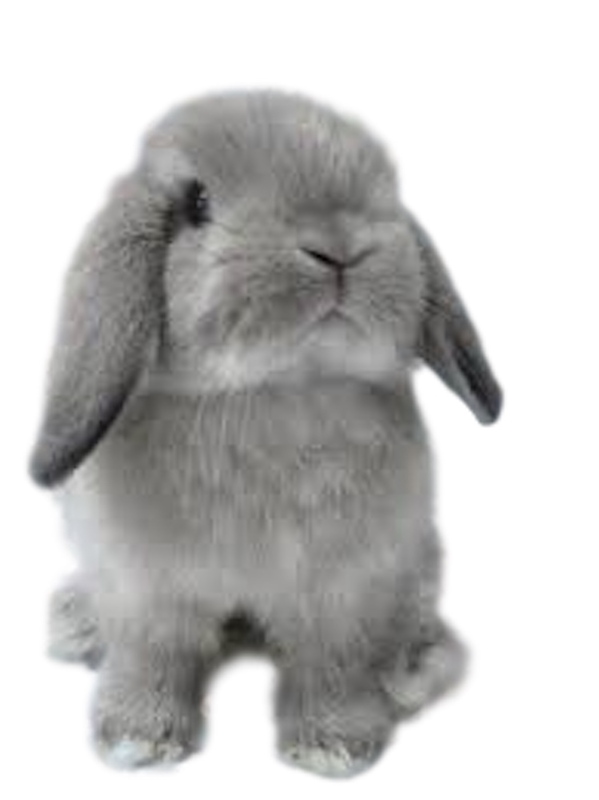 We are your special Bunny Supply Store supplying and selling all your Rabbit Supplies online. As your own Pet Products Online Supplies Company, All Things Bunnies supplies all kinds of Pet Products and Pet Supplies Online not only for your pet rabbits but also in Wholesale Rabbit Supplies for rabbit breeders. Your own Bunny Rabbit Supplies Company now also proudly announces our new dealership of Oxy-Gen Products to serve your bunnies better. Our Bunny Supply Store strives to supply the entire best quality Bunny Rabbit Supplies Wholesale at the most cost-effective rate. We also suggest to you the latest products in the bunny supply industry and make them available online so that you have the convenience of ordering any time. Some of the featured Pet Bunny Supplies online you can source from your own Rabbit Supply Store include the Sale of Rabbit Supplies such as Travel Carriers, Medical Supplies, Rabbit Toys, rabbit cleaning products and Nursing Kits for Bunnies. This Rabbit Supplies for Sale Online comes with a commitment to excellent customer service. We also ensure that your most essential Pet Bunny Supplies from your own Bunny Supply Store are shipped to your doorstep on the same day of order. All Thing Bunnies, your very own Rabbit Supply Store, supplies all your Pet Bunny Supplies and Bunny Rabbit Supplies and keeps on assessing new items create a range of products to serve your bunnies better. We also have started supplying pet supplies for guinea pigs and other small pet animals that you have. So ideally All Thing Bunnies is your one-stop Rabbit Supply Store and Small Pet Supply Store Online. We believe that your busy schedules leave you with little time to research more about the best products available for your bunnies. Thus we offer you the best rabbit care and food products at the best prices. For Rabbit Supplies Wholesale enquiry, Contact us today.